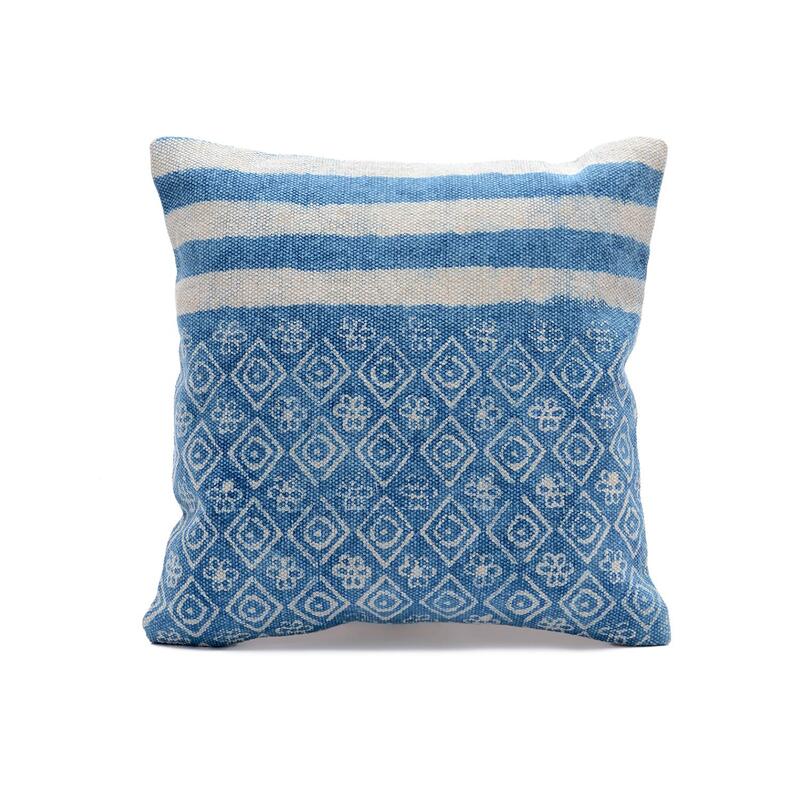 Home / COTTON CUSHION COVER / Cotton Printed Cushion / Geo Print Indigo Blue Cushion Cover Size: 20" x 20"
Geo Print Indigo Blue Cushion Cover Size: 20" x 20"
If you are looking to add an interesting element to your living area, then use this cushion cover with striking geometric patterns is a must. 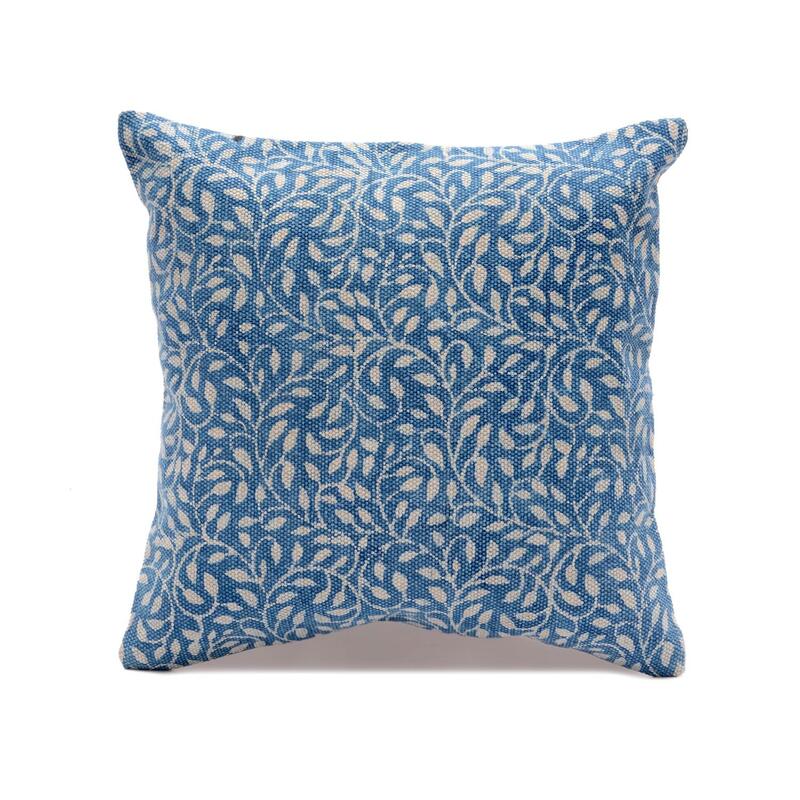 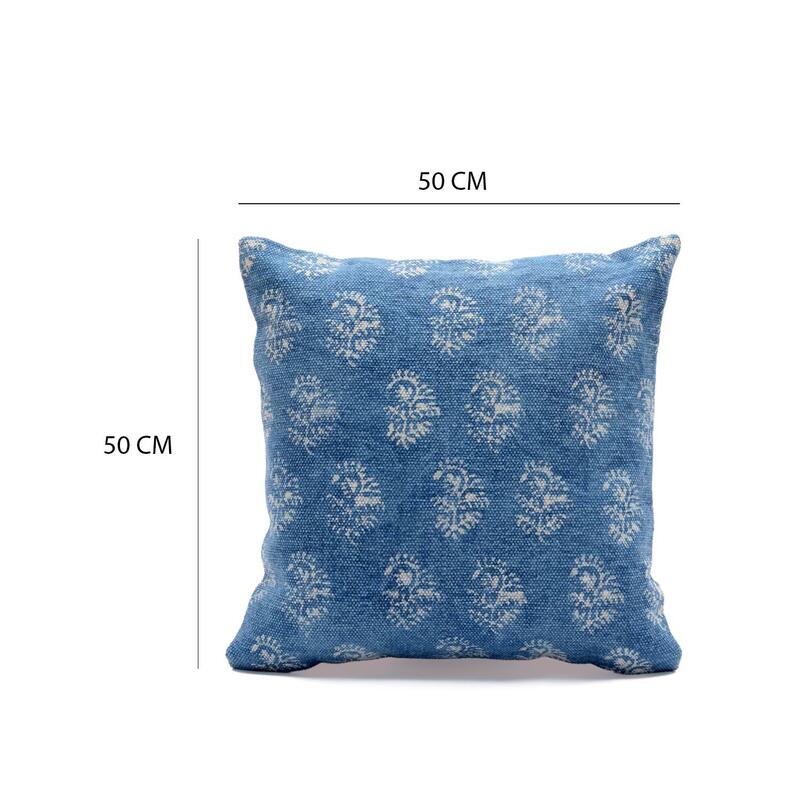 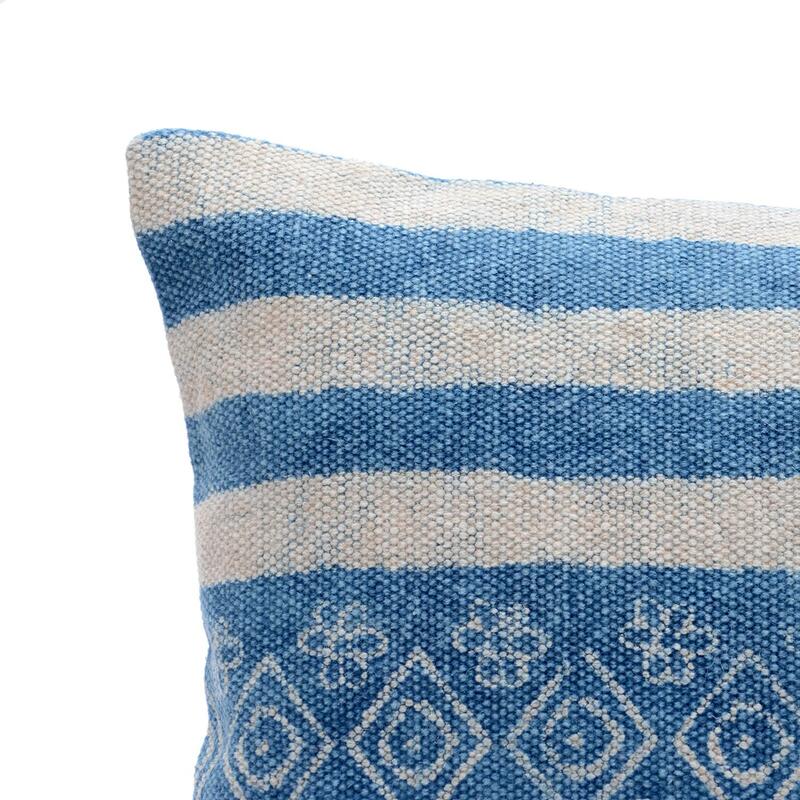 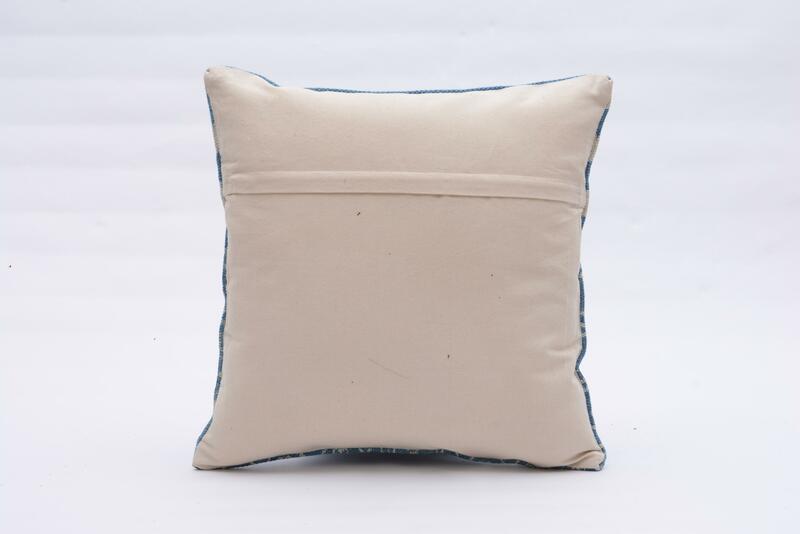 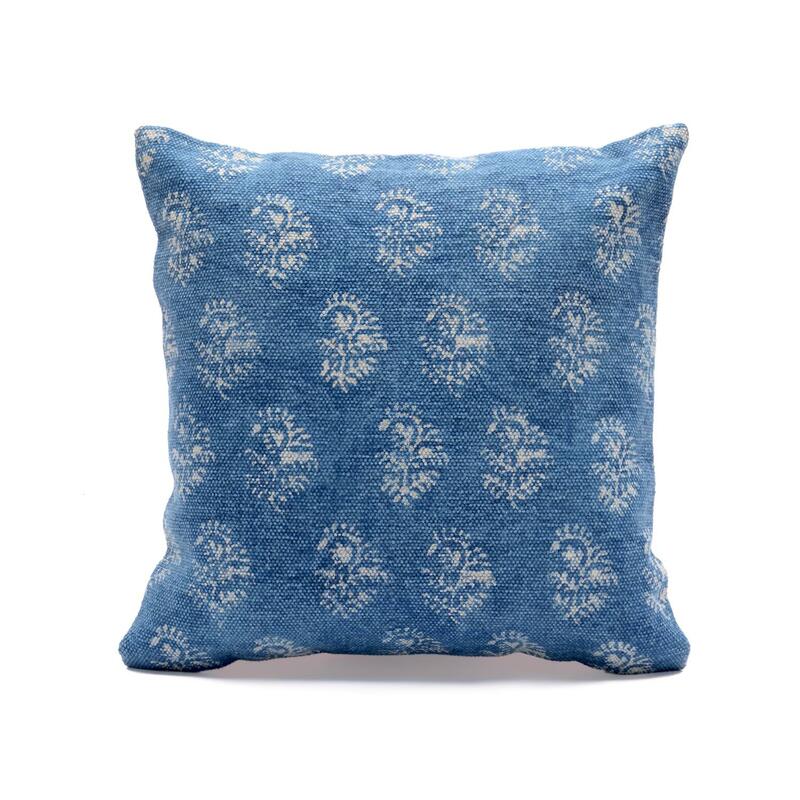 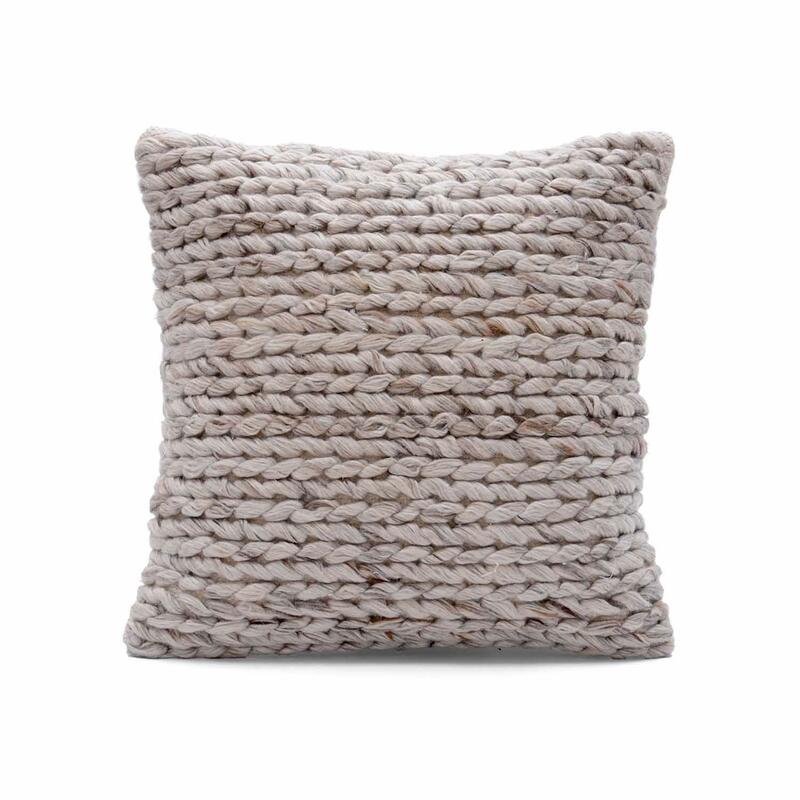 This block printed Indigo blue cushion cover is sure to add flavor, texture and depth to your living space. 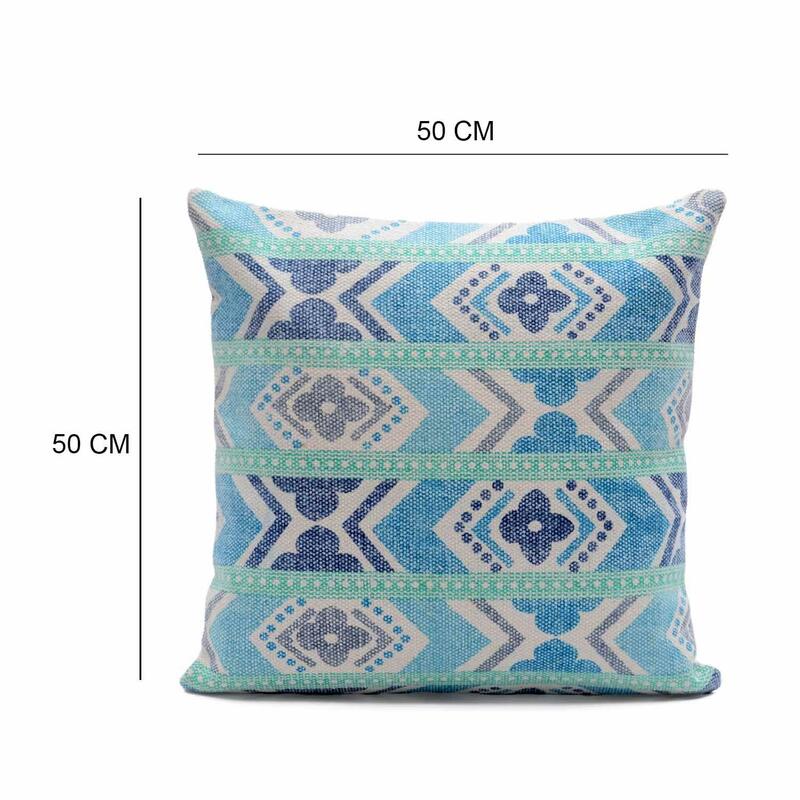 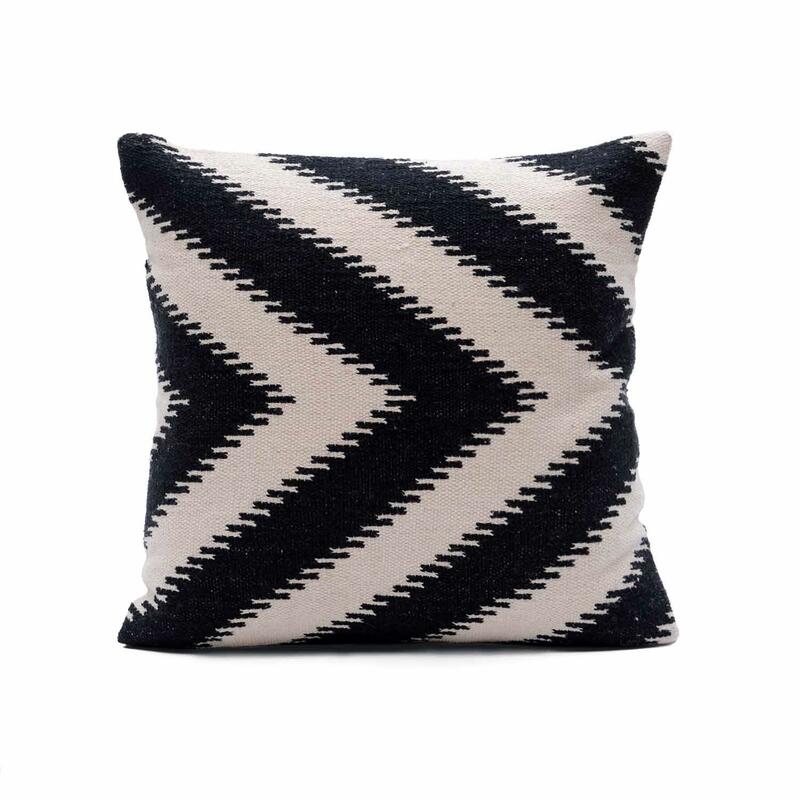 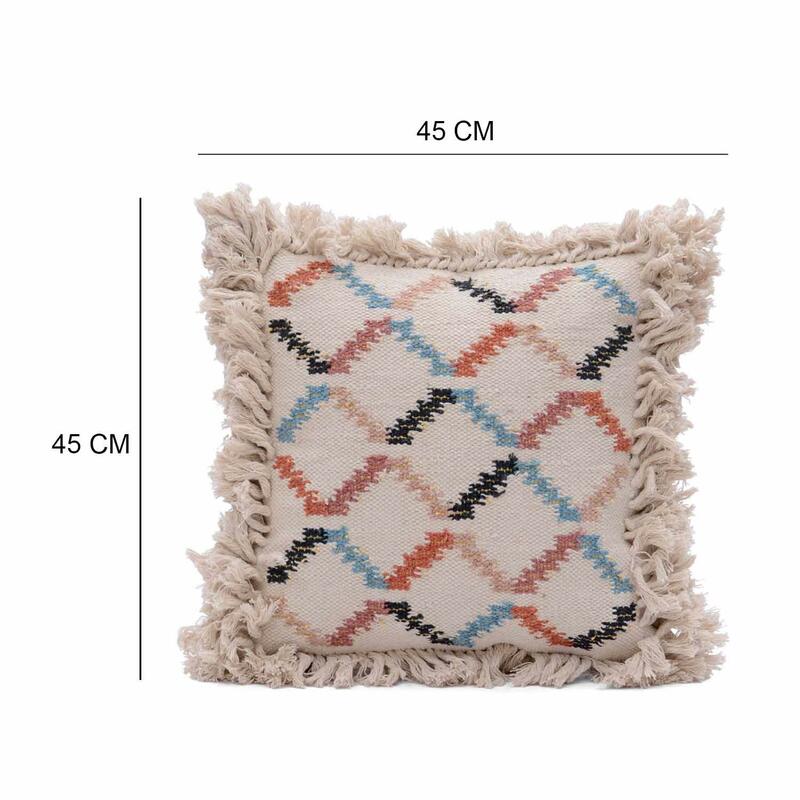 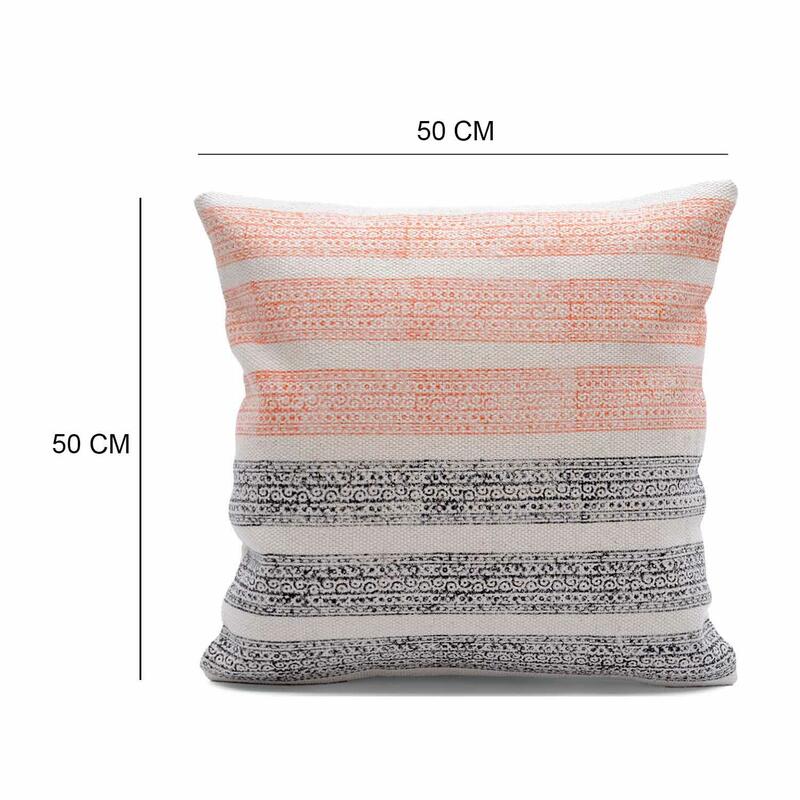 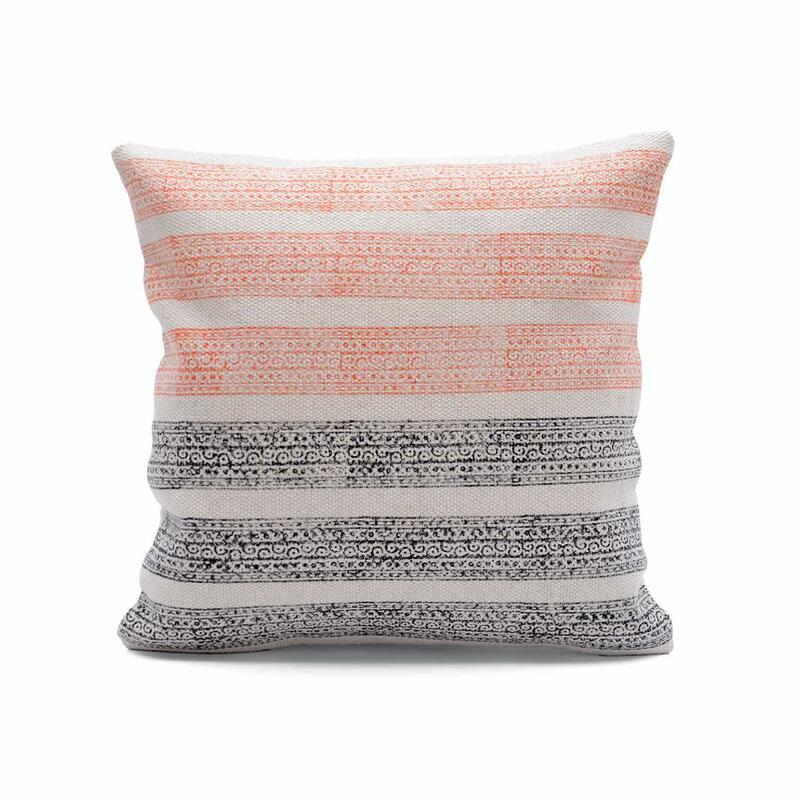 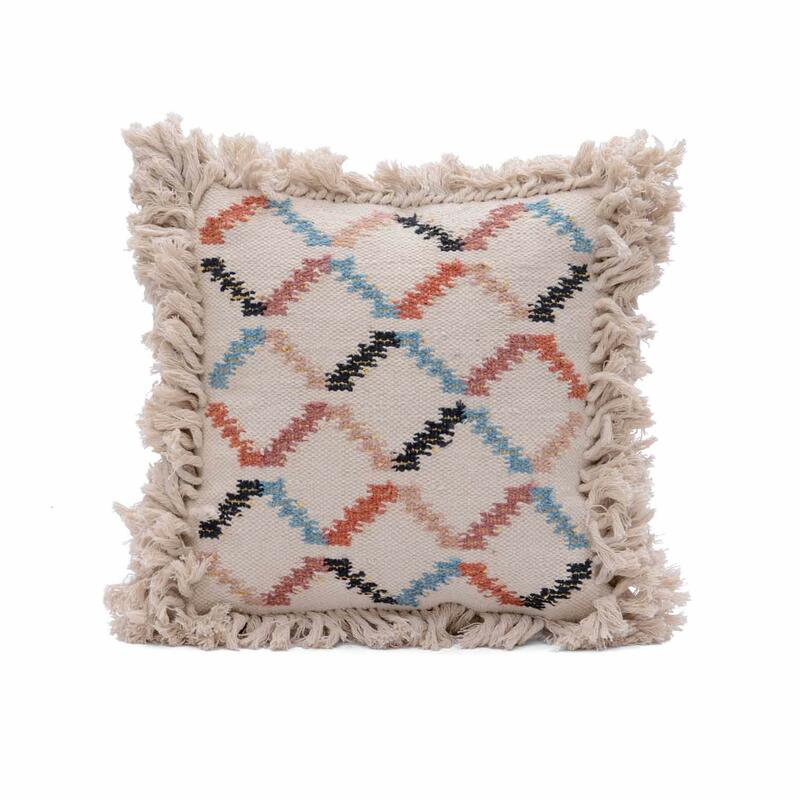 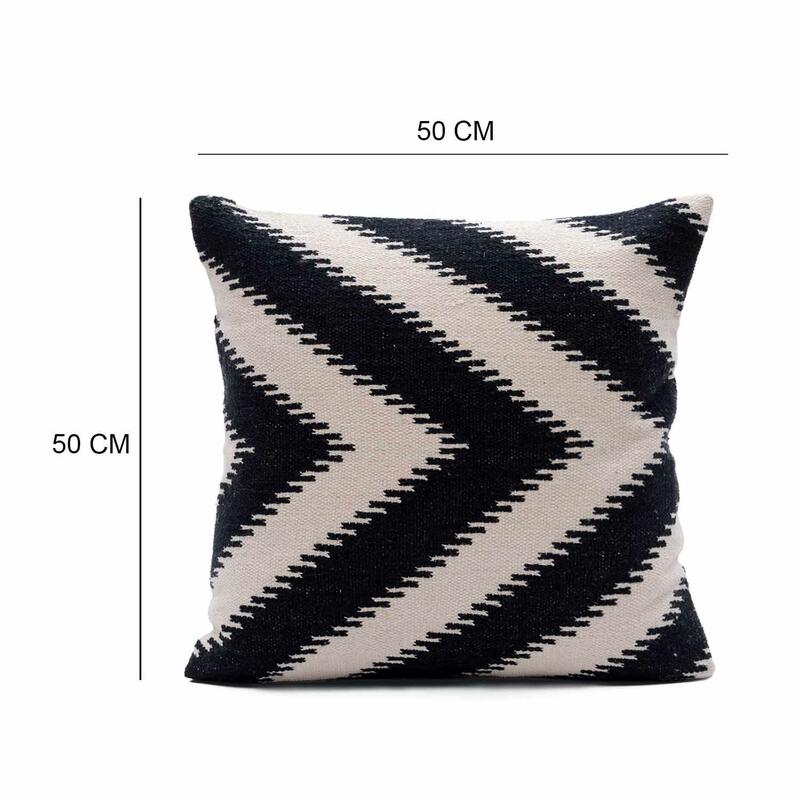 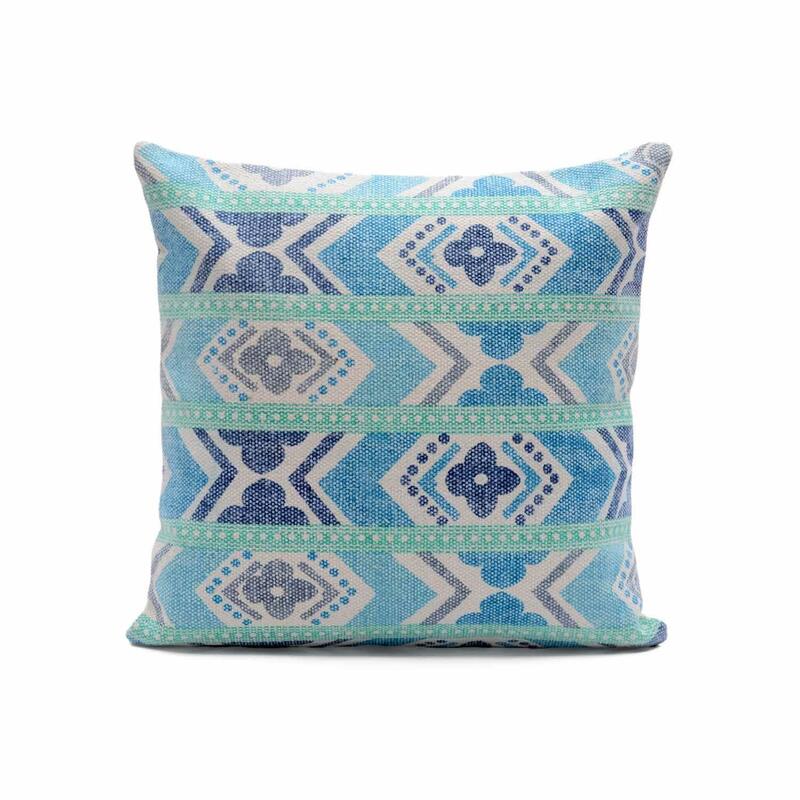 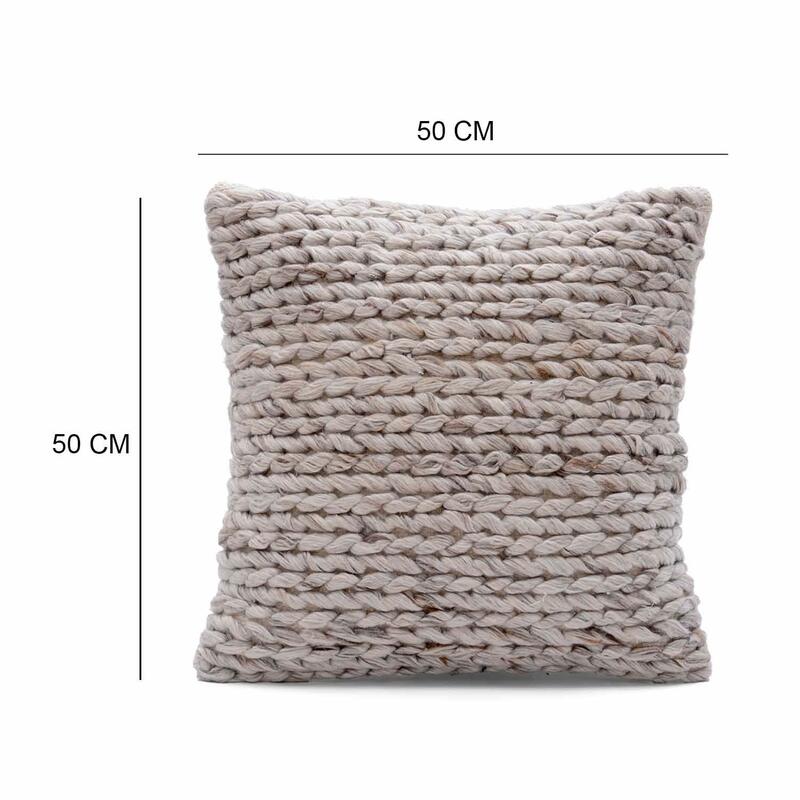 lavish your living space with this geometric pattern printed indigo blue dabu cushion cover.